A calendar of National awareness raising events has been developed outlining specific dates during 2019. 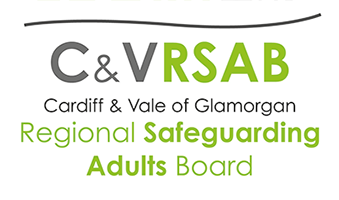 The Regional Safeguarding Boards and other agencies within the Cardiff and Vale of Glamorgan areas will aim to promote and raise awareness of these events. We hope this website has what you are looking for. 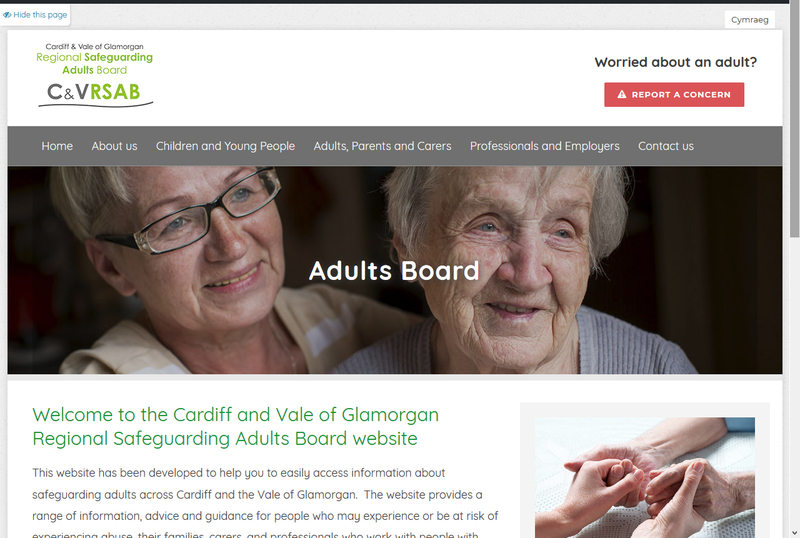 If you have any suggestions on how this site can be improved please let us know by contacting us.